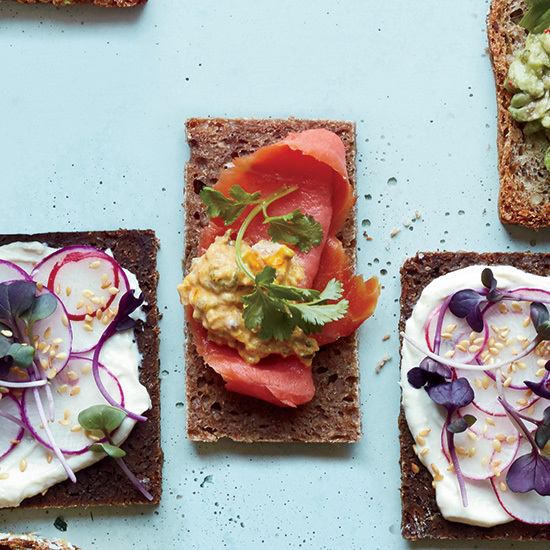 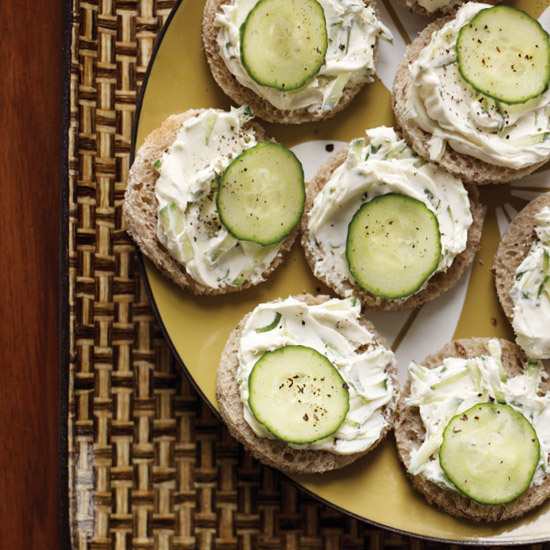 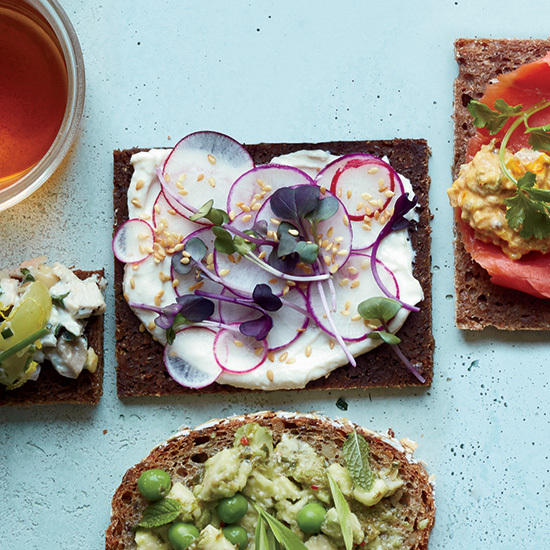 These easy tea sandwich recipes include smoked salmon and preserved lemon tea sandwiches, cucumber-rye tea sandwiches and more delicious recipes. 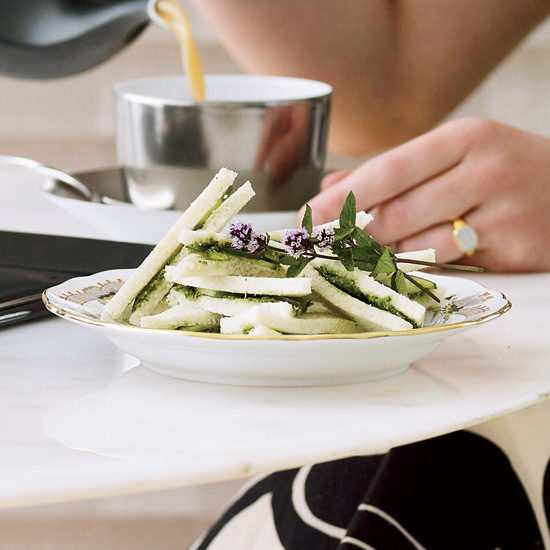 F&W's Emily Kaiser, who co-authored The Harney & Sons Guide to Tea, pairs her clever tea sandwiches with spicy Indian chai, like the 500 Mile Chai ($9.50 for 4 ounces; taooftea.com). 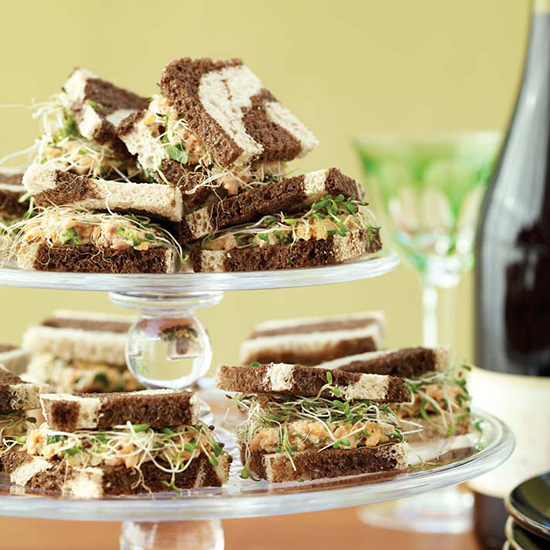 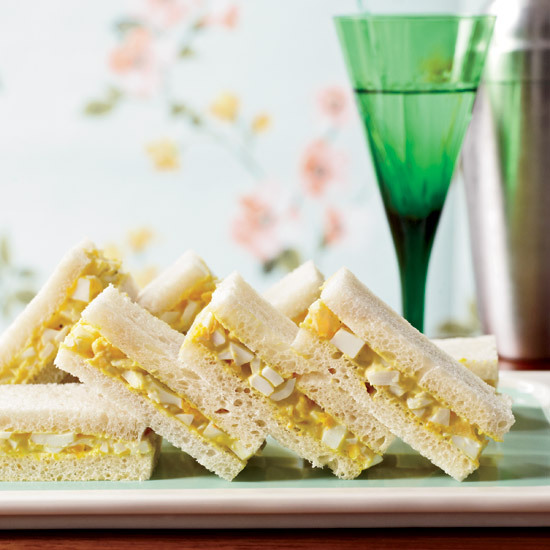 These stunning sandwiches are the perfect addition to your next tea party.